Enter your email to receive notifications of fresh, new posts! Tineseile Visit my Etsy shop to discover Renaissance Revival jewels, antique Victorian treasures, and custom art pieces! The Broke Costumer Awesome, thrifty costumes! 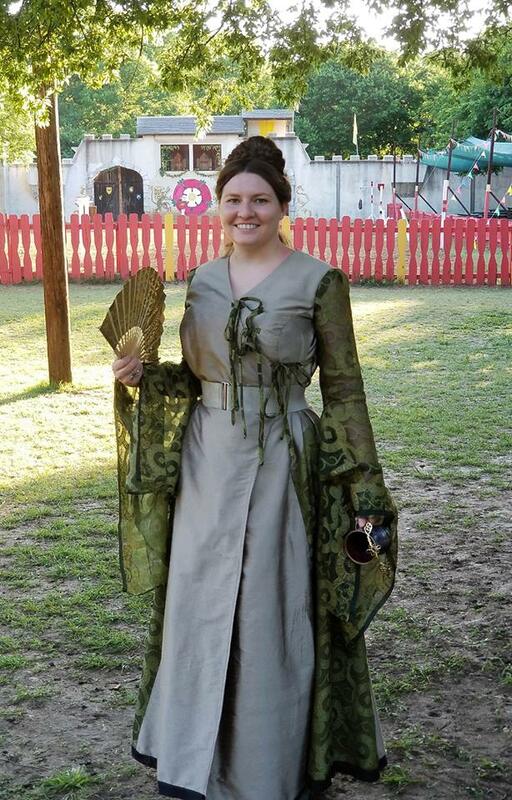 American Duchess Costuming from 1600s to Vintage! The Vault Historical treasures, oddities, & delights! Festive Attyre Loads of beautiful costumes ranging from medieval to vintage! Recycled Movie Costumes …because you SWEAR you’ve seen that outfit before! The Sewprano The costumes of a opera soprano, sewn together with frugality and humor.